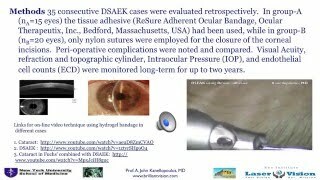 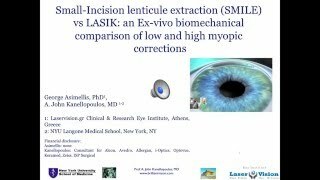 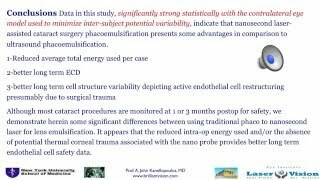 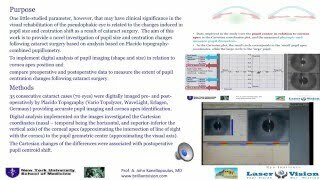 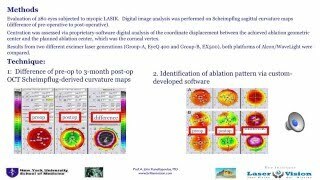 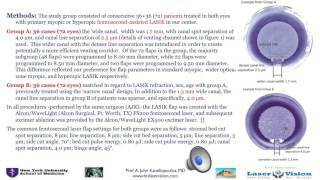 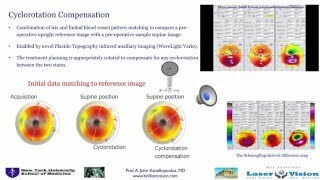 Nanosecond laser cataract surgery: Contralateral endothelial cell study. 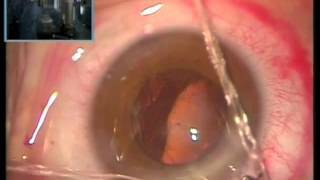 Traumatic cataract with lens & iris coloboma. 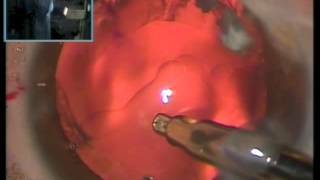 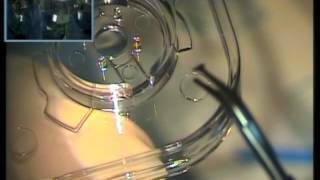 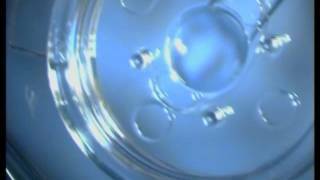 Femto assisted cataract extraction. 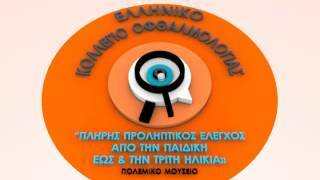 Αρχική < 1 2 3 4 > Τελευτ.